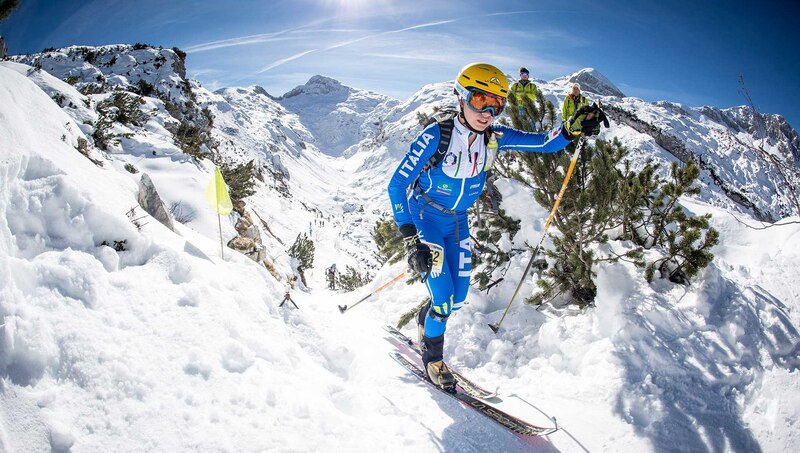 The future belongs to those who believe in the beauty of their dreams» can be the right sentence to sum up how ski mountaineering has grown during the last years. 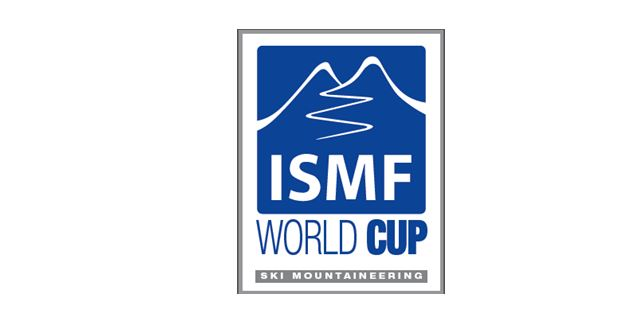 The countdown for the Lausanne 2020 YOG has officially started and the ski mountaneering races will be hosted in Villars-sur-Ollon (Switzerland) – a ski resort sitted at 1,300m in the heart of the Vaud Alps. 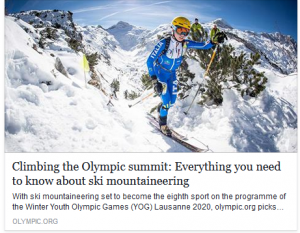 For the first time, ski mountaineering will participate as the eighth discipline at the Winter Youth Olympic Games.The International Olympic Committee (IOC) talks about us: ski mountaineering is the eighth sport on the programme of the Winter Youth Olympic Games (YOG) hosted in Lausanne in 2020. To read the full article click on the picture below.